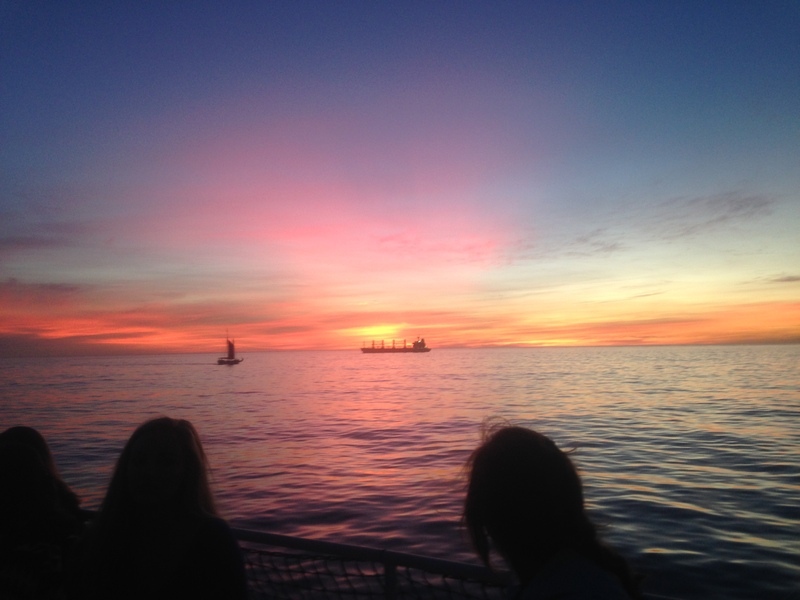 Kathryn Shelton, a junior at the University of South Carolina, learns a valuable lesson in Cape Town. Check out her blog below! We started our day on the way to sky dive. It was an hour drive and on the way everyone was building up nerves and excitement. When we arrived we found out that only four people in the first group had gone and the plane was being fixed. We ended up not having enough time to go because we had to make it to a sunset cruise. ​The sunset cruise was so worth it and the views were amazing. All of this made us realize that nothing can be predicted in Cape Town. It is easier to go with the flow and just see where the day takes you.